It is my pleasure to welcome you to Annesley. 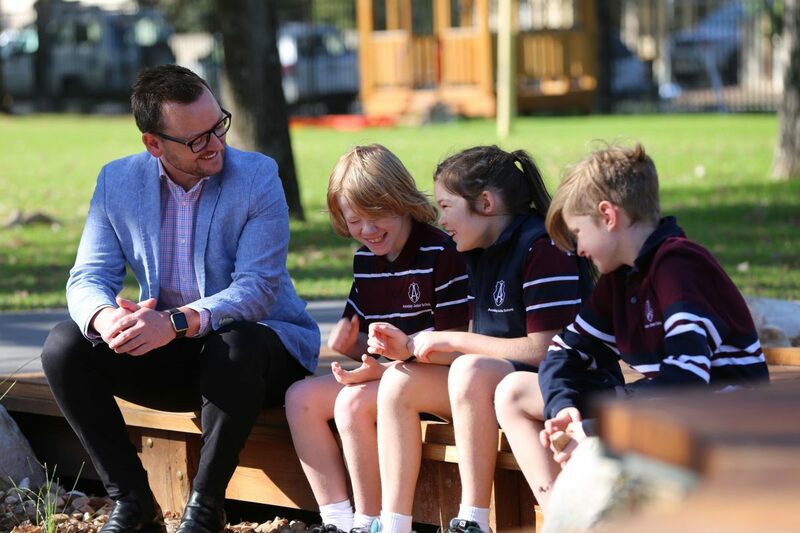 At Annesley, our dedicated team has a clear focus on creating the best outcomes for our students, which includes their total wellbeing and learning from Early Years to Primary Years. We empower every student to become active and aware global citizens by instilling a passion for life-long learning as part of a distinctive value-based education. We believe children are capable now not just in the future and help them develop their individual passions and strengths. Annesley is proud to be a Christian school. We are focused on exciting plans for the future. 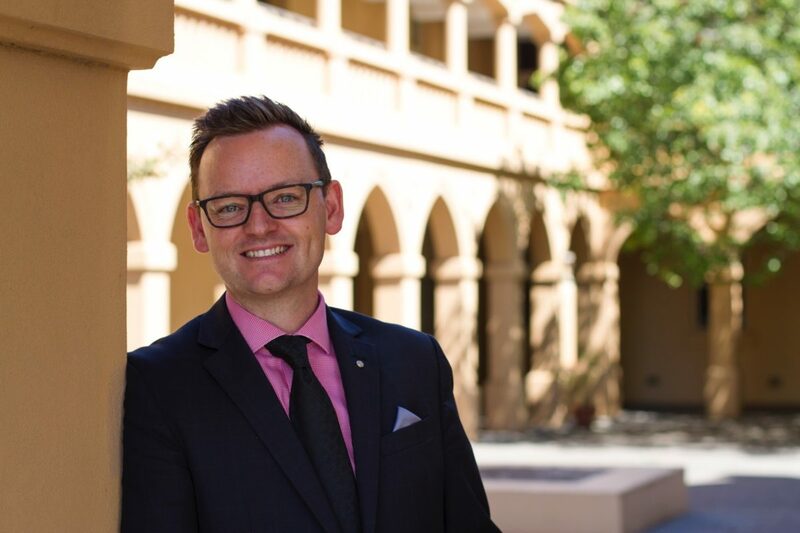 I invite you to book a personal tour of our centrally located school with its park-style setting on the fringe of Adelaide’s CBD.